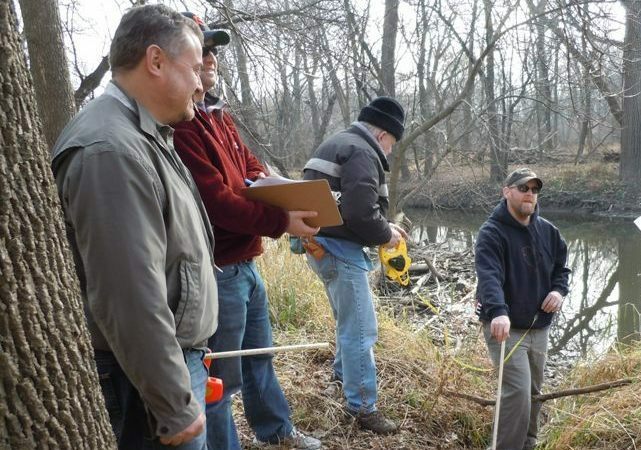 In 2012, Friends launched a gully identification project to locate and classify gullies along the Chicago River. Since then, we've been working closely with our partners to prioritize and repair these gullies - and we’re looking for volunteers to help us out. We’ll provide your training and all the necessary tools - along with a world of thanks for taking part in this important effort. Join us in the field for general restoration projects or gully fixing. Visit our events page for more information! RSVP to (312) 939-0490, ext. 11. If you would like to learn more about Gully walking and Gully fixing including copies of Friends' Gullywalking Report and Gully Guidance Manual, please visit our program pages.